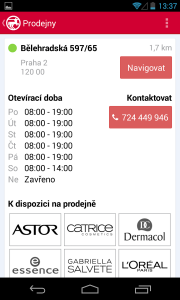 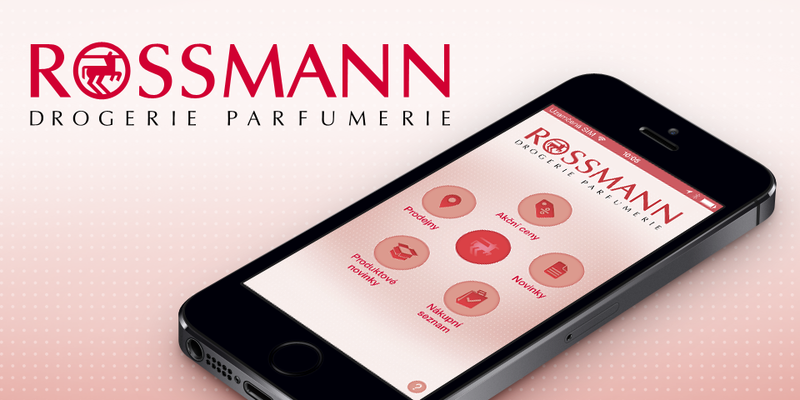 The Rossmann application is a practical guide for customers of the Rossmann drugstore chain. 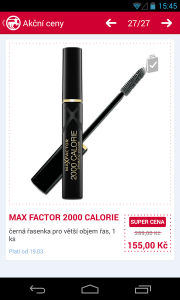 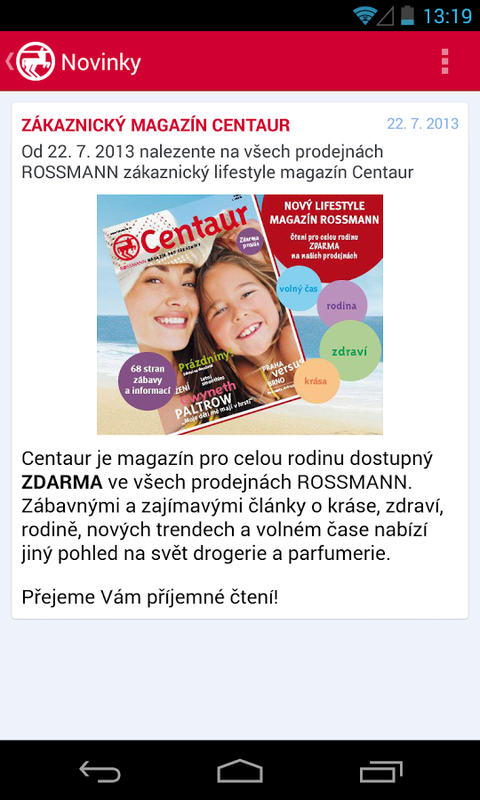 Client:ROSSMANN, spol. 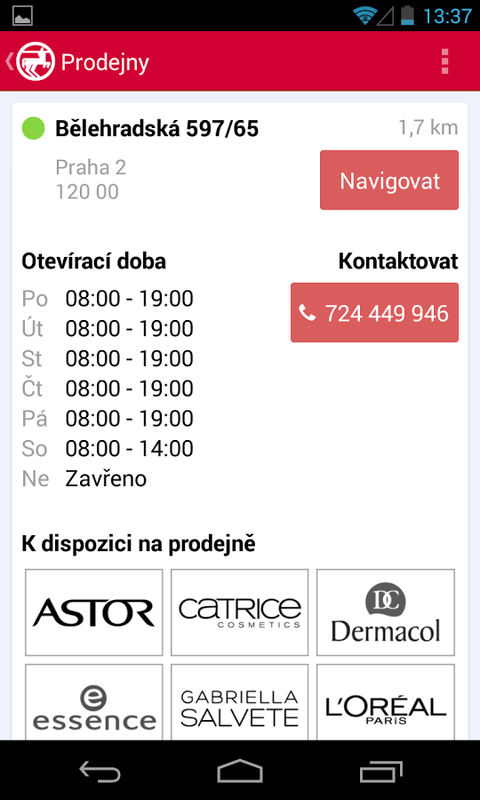 s r. o. 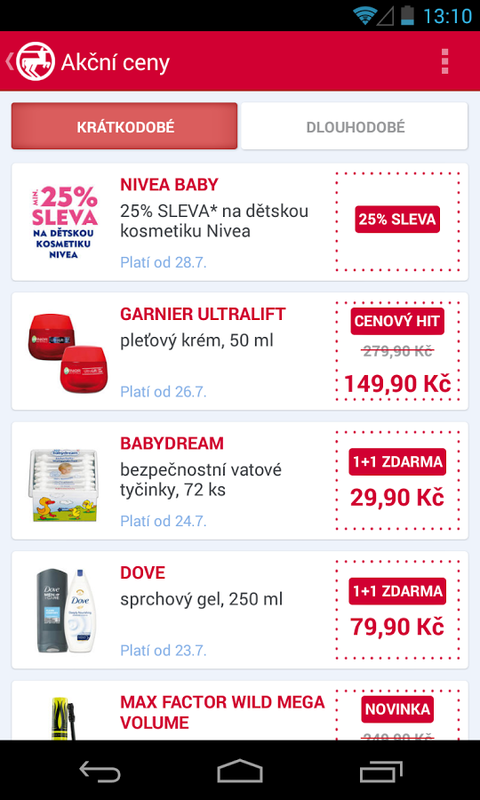 The application enables customers to get information on special offers, to create a practical shopping list or easily find the nearest store via their mobile phone anywhere and anytime. 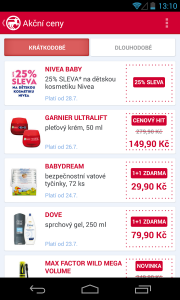 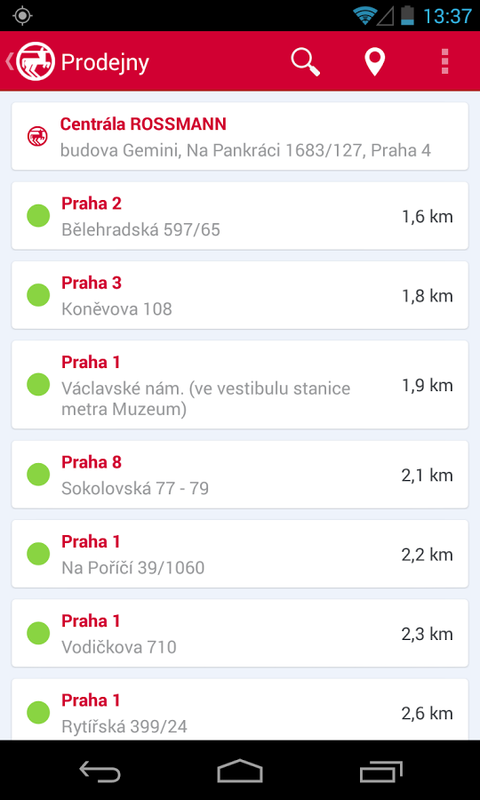 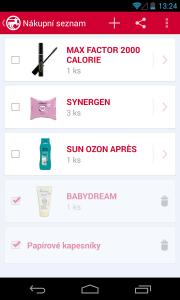 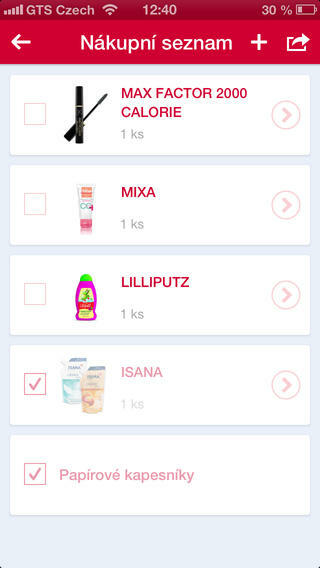 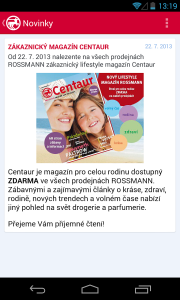 The application also informs you about Rossmann news and gives you interesting information on various products. 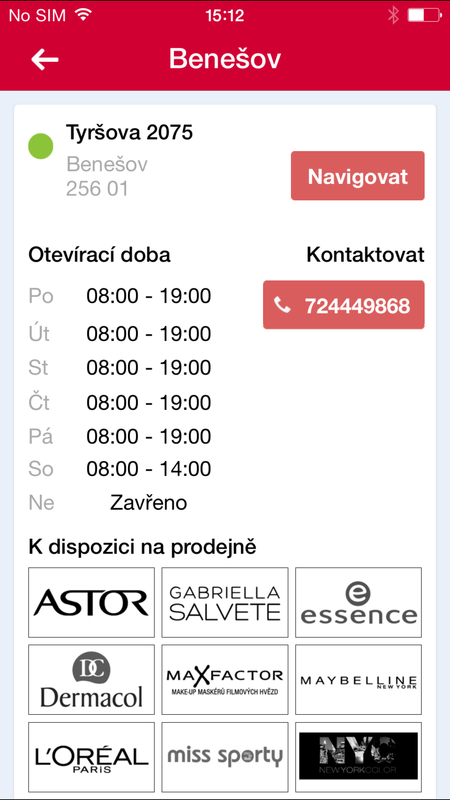 A colourful indication facilitates the orientation in the list of stores by depicting whether the particular store is open or not. 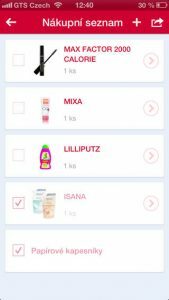 The thing I appreciate about the cooperation with eMan is a friendly approach and willingness to always offer something more.